Enjoy your holidays in Sardinia, an enchanted land where you can spend all year long refined and tailor­made luxury holidays. 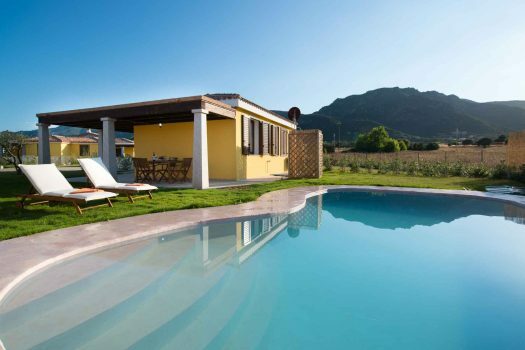 Selected Villas in Sardegna where experience your carefree holiday, with Family or Friends. Luxury Holidays in Sardinia select and manage just the Villas that can ensure the respect of our Quality Policy. Since the beginning we have believed in the All Inclusive formula, we are sure your holiday must be enjoyed with no limits or hindrances, and no bad surprises! Comfort is a must for your Holiday. From Nespresso Products to Cooking lessons, we provide a wide range of extra services to ensure the most comfortable experience holiday in our Villas. We offer our Guests an unforgettable experience with a plus: a real, prompt and reliable support. That is why you will have a Villa Manager, a reference point always available for any need. We love the All inclusive holiday formula! That’s why we have created our All inclusive packages. If you wish to choose this formula, we are sure to guarantee an unique experience. 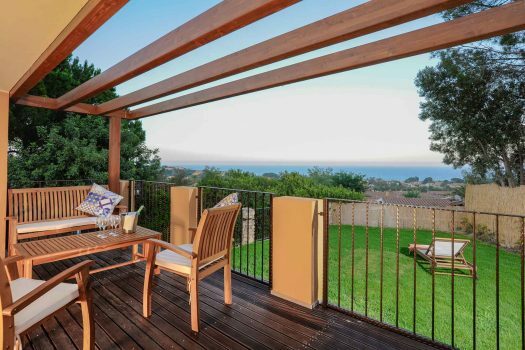 Good central location close to restaurants and beach Great villa with a lovely view and pleasant breeze. The bedrooms are clean and cool and the living area is comfortable and airy. Outdoors there is plenty of seating and a good view over Costa Rei It's a short 10 min walk to the beach and local restaurants, although quite steep on the way back. Our rep was very helpful and responsive to queries. 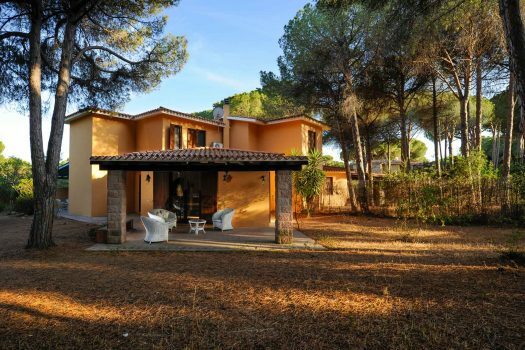 LHS is a company strongly specialized in the residential tourist real estate sector and in the wide panorama of offer included in the world of luxury holiday homes in Sardinia. It is precisely in the latter that LHS has chosen to put all its energy into it.